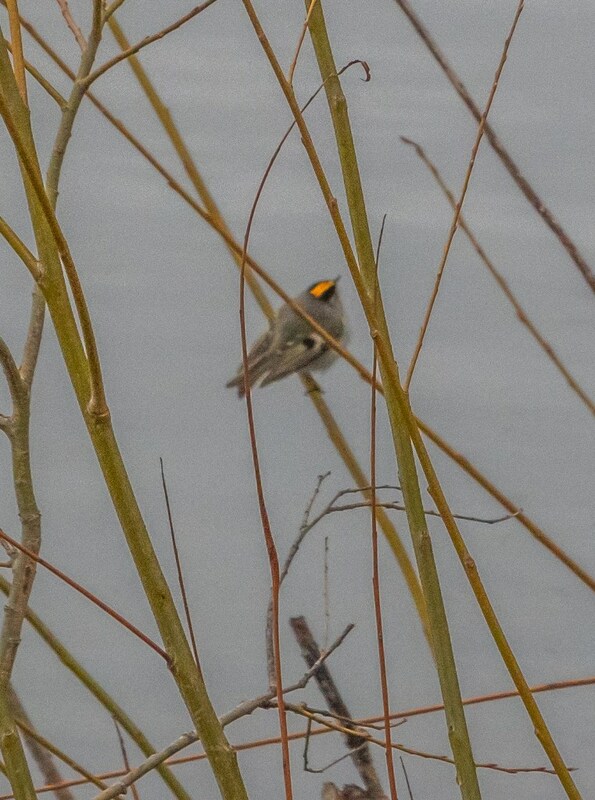 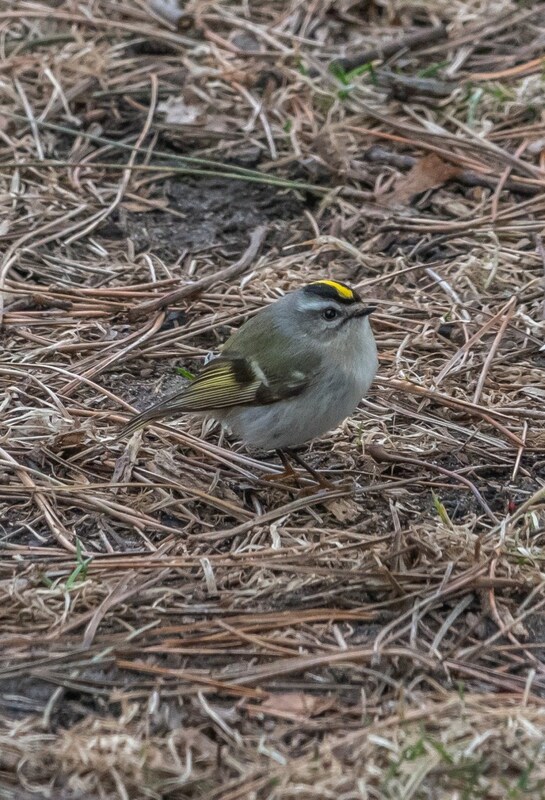 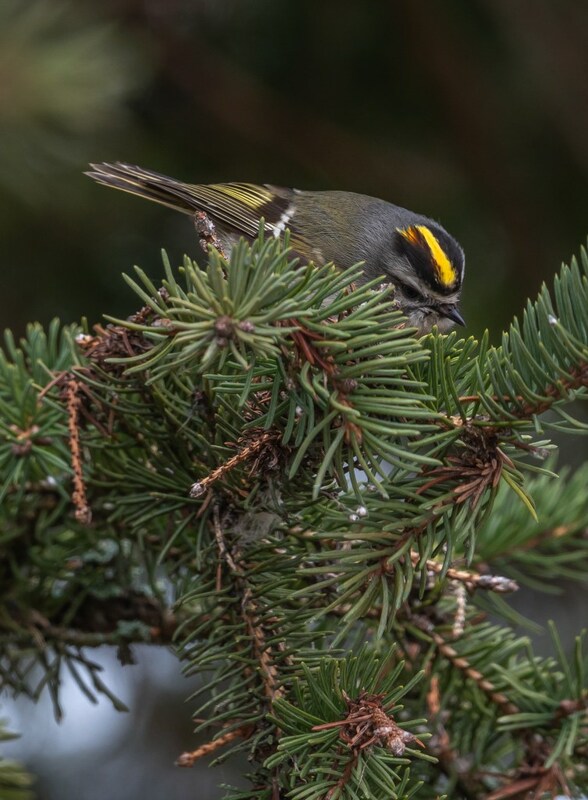 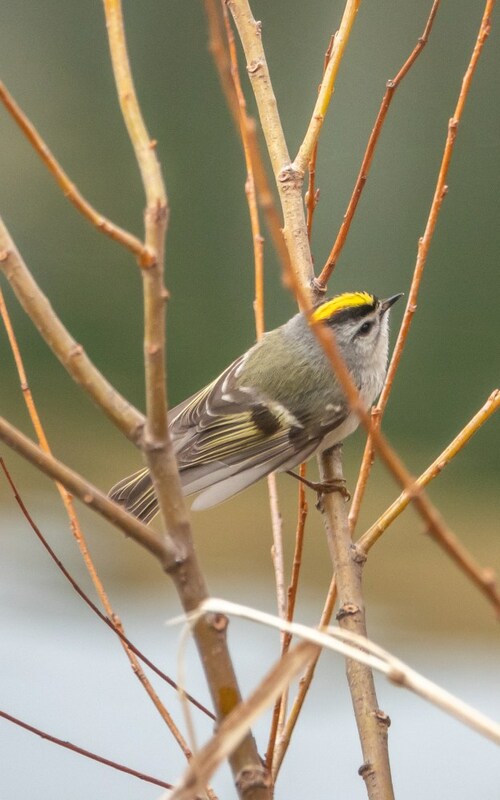 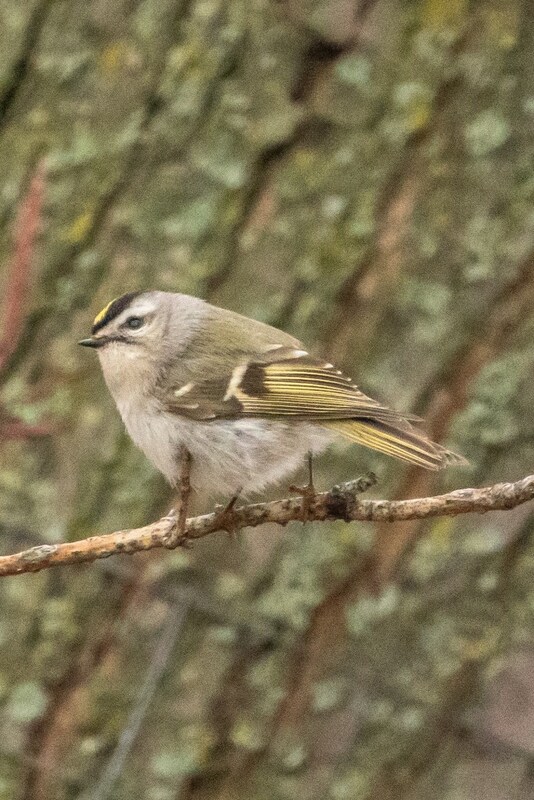 If you are a Golden-crowned Kinglet aficionado (and I am), today was your day. 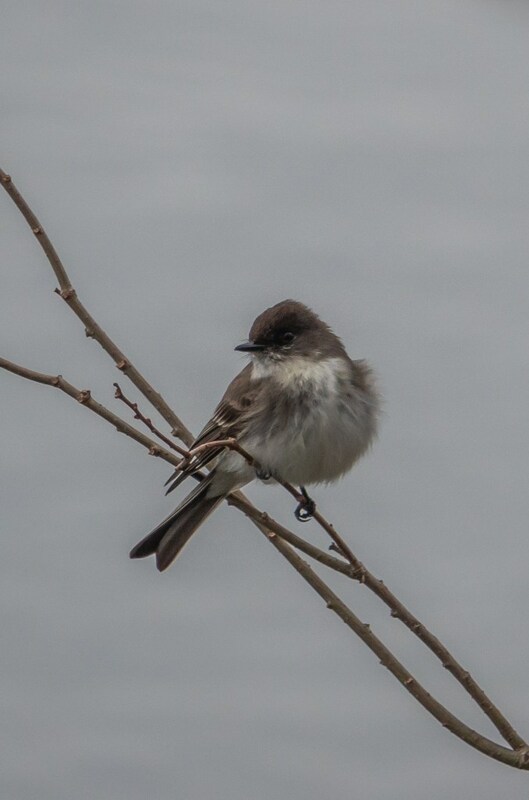 I have never seen so many of these lovely little creatures in one place in my life. 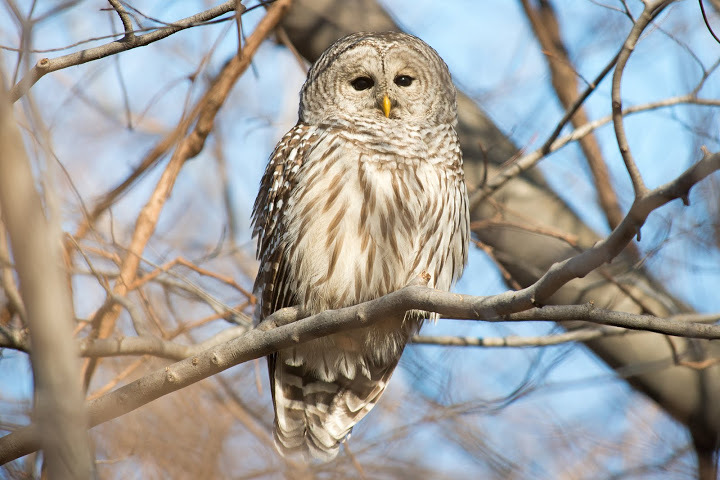 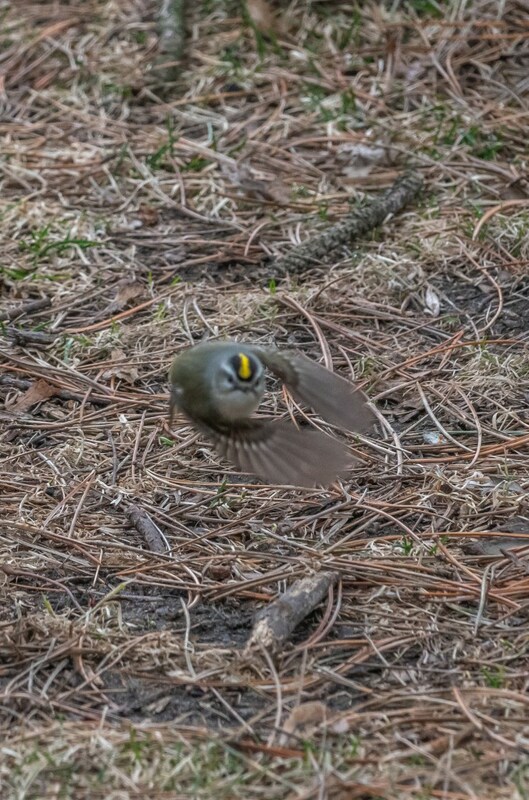 Everywhere we looked they appeared; high in trees, close-up in nearby shrubs, on the ground, on rocks and flying by with their super high pitched “see-see-see” calls. 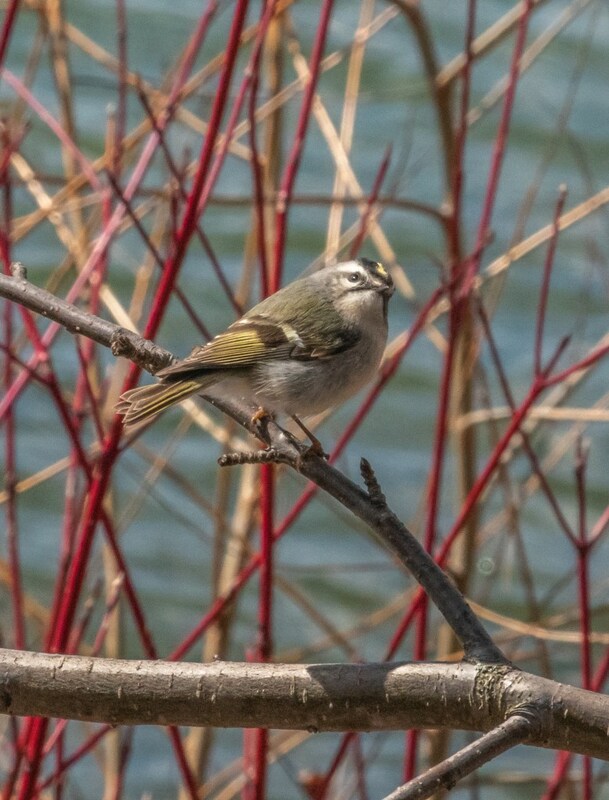 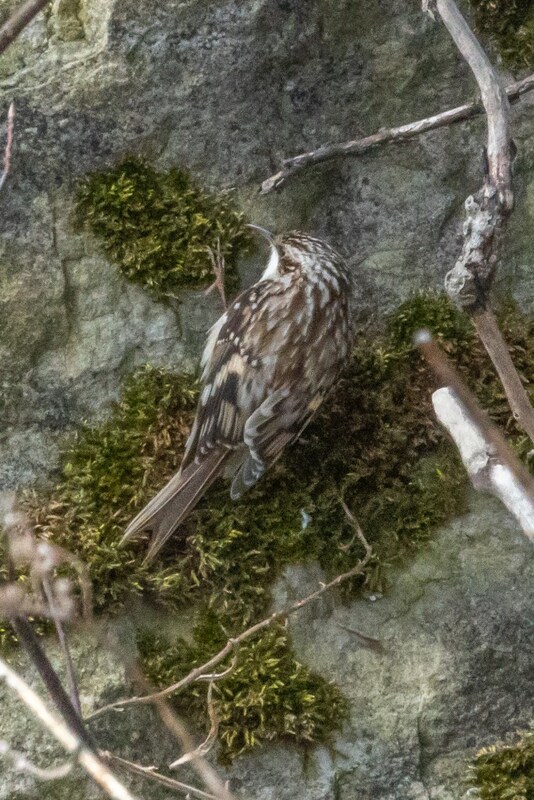 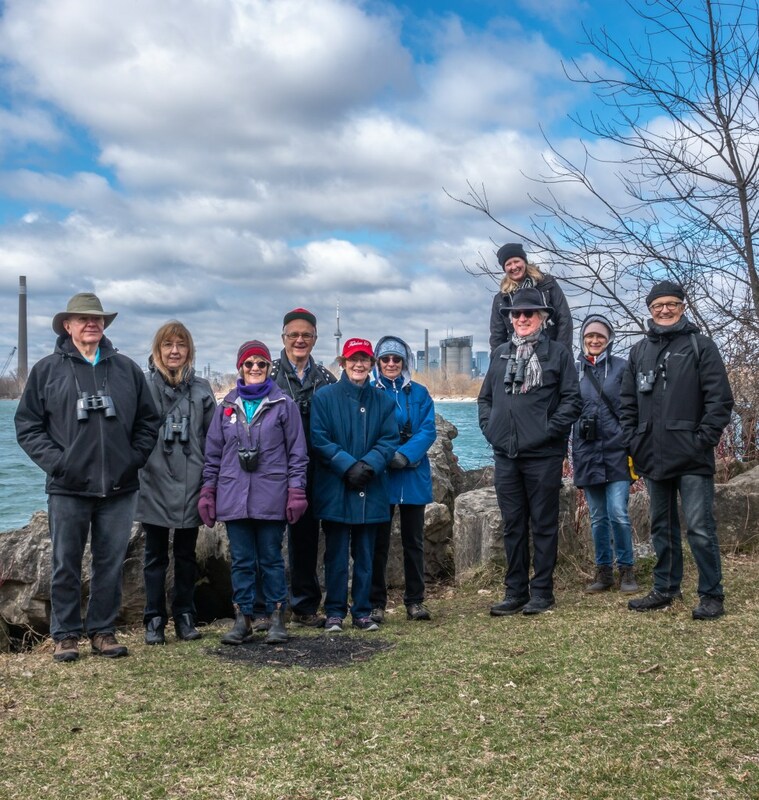 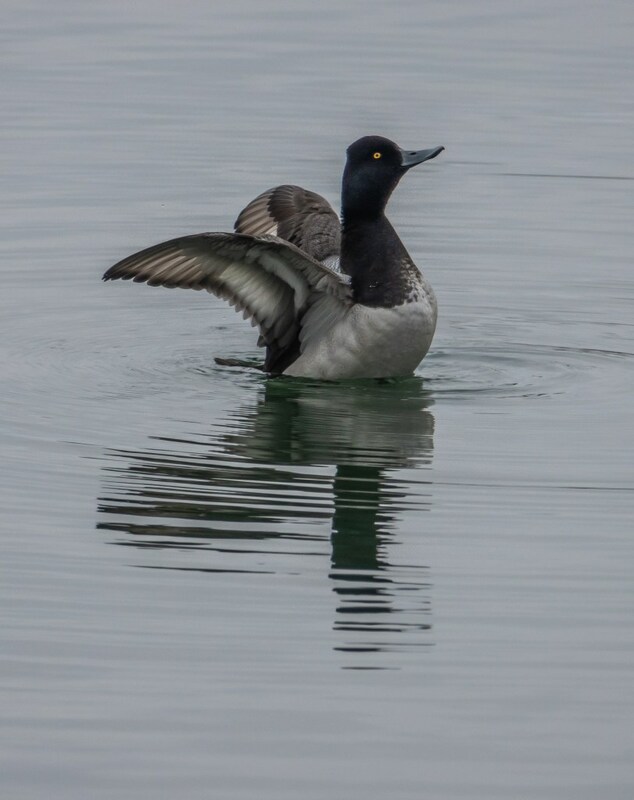 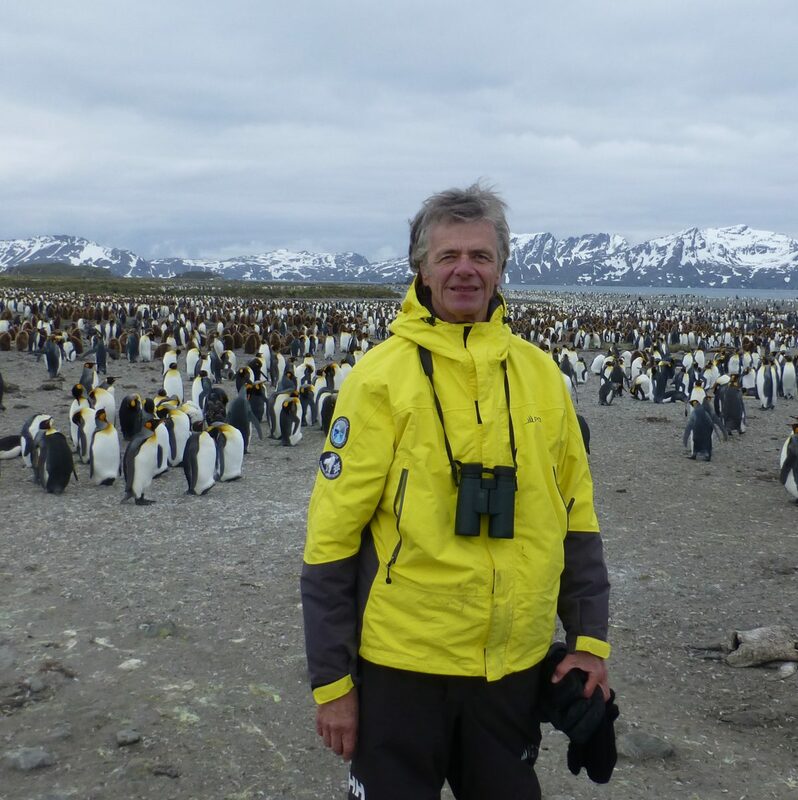 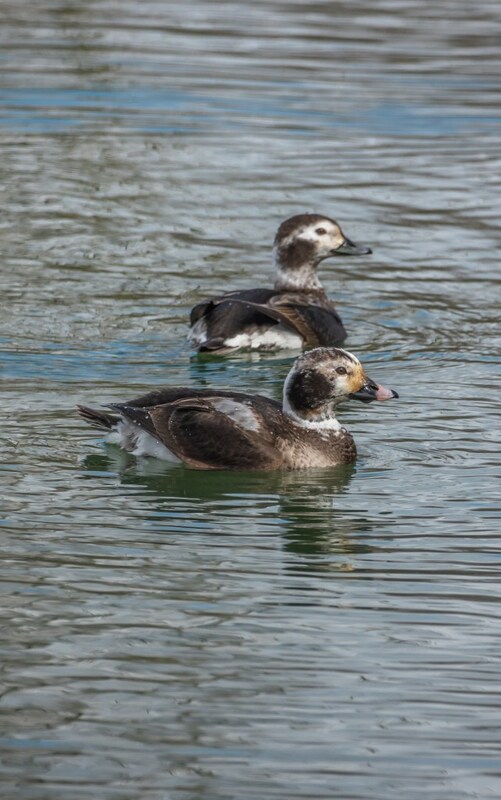 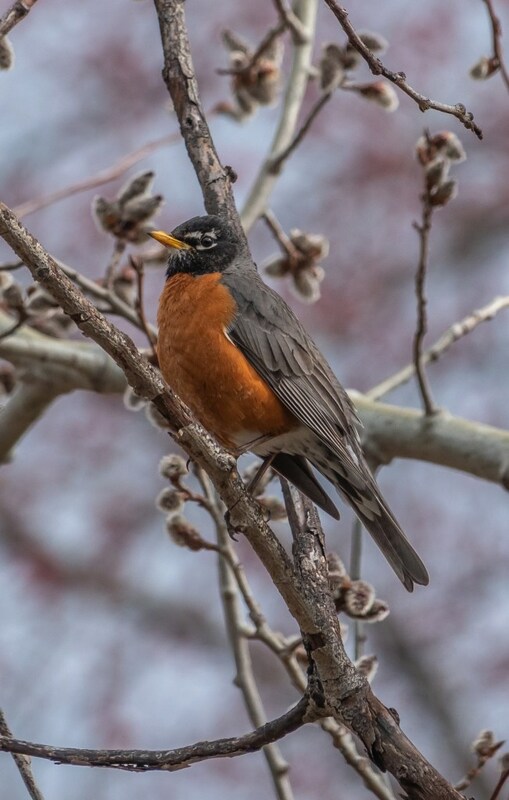 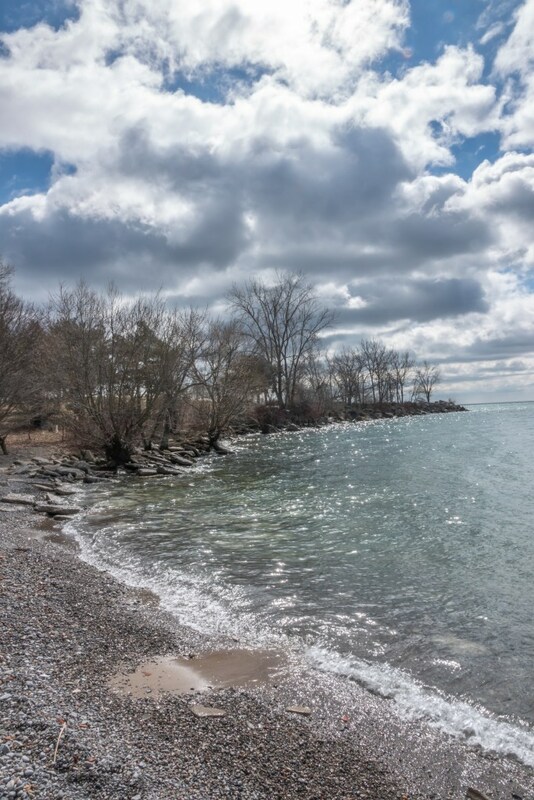 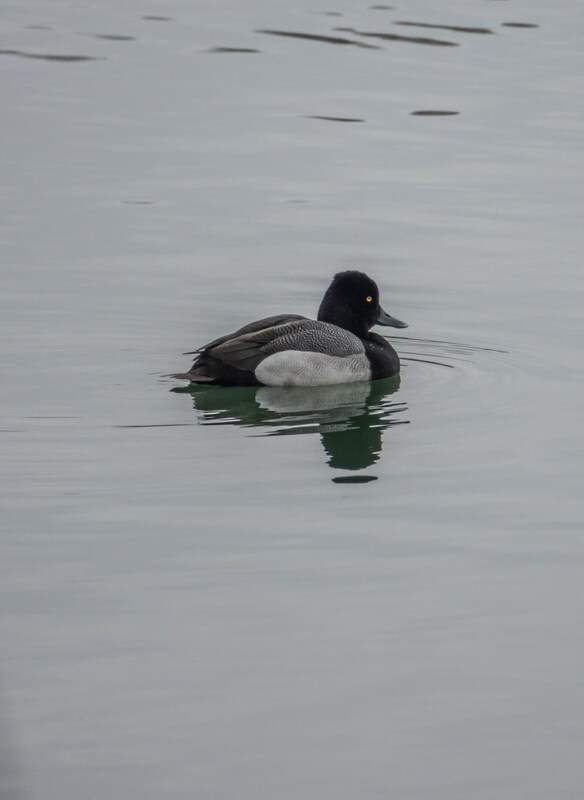 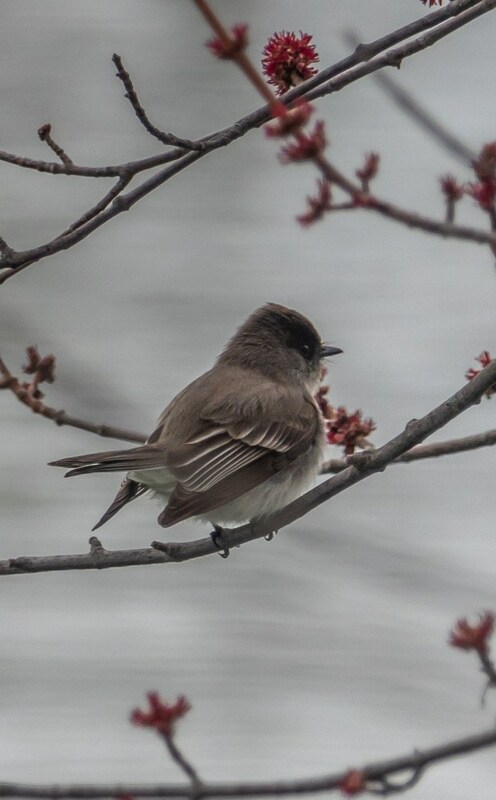 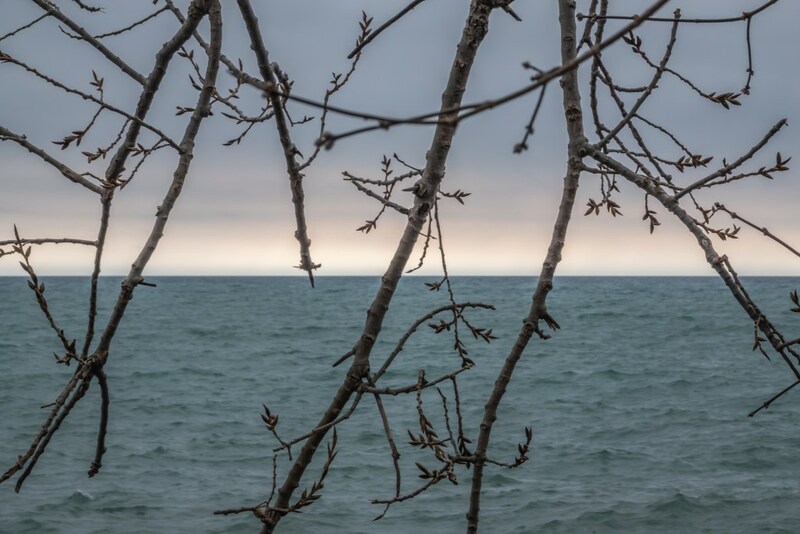 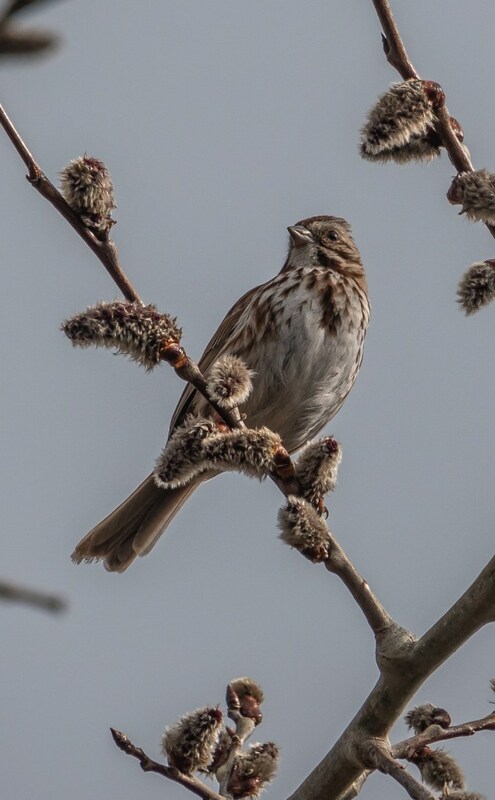 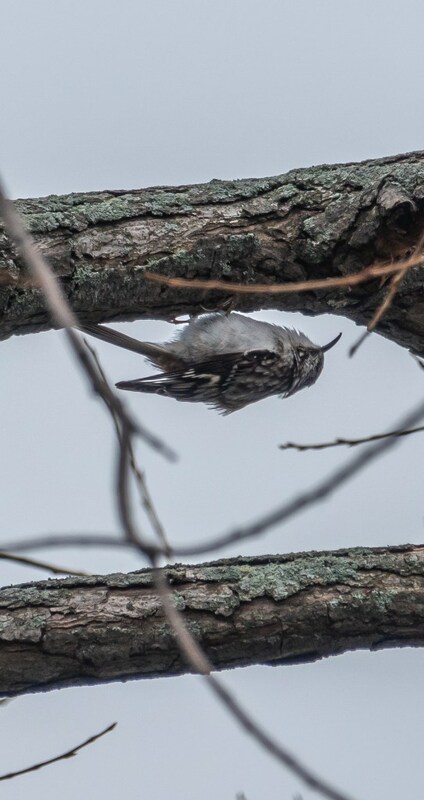 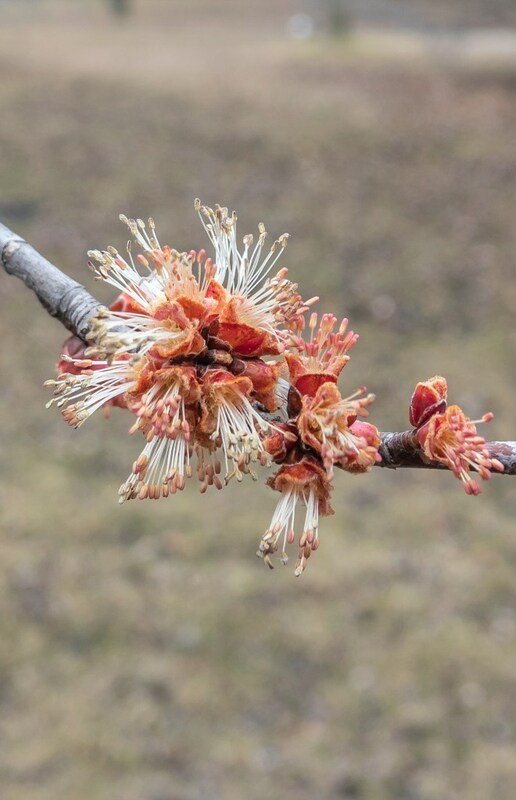 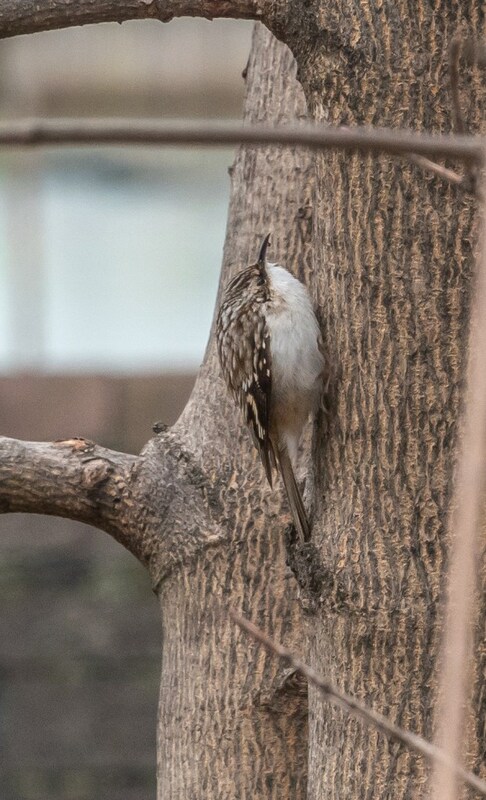 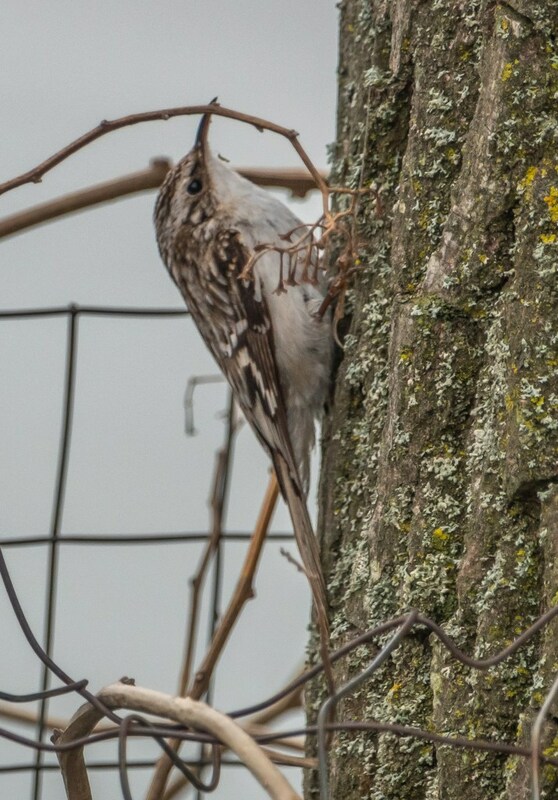 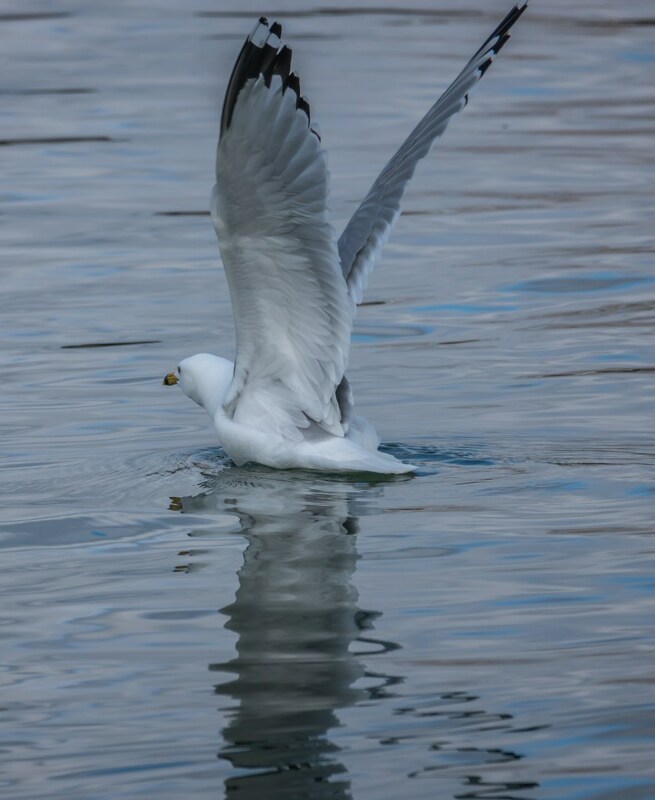 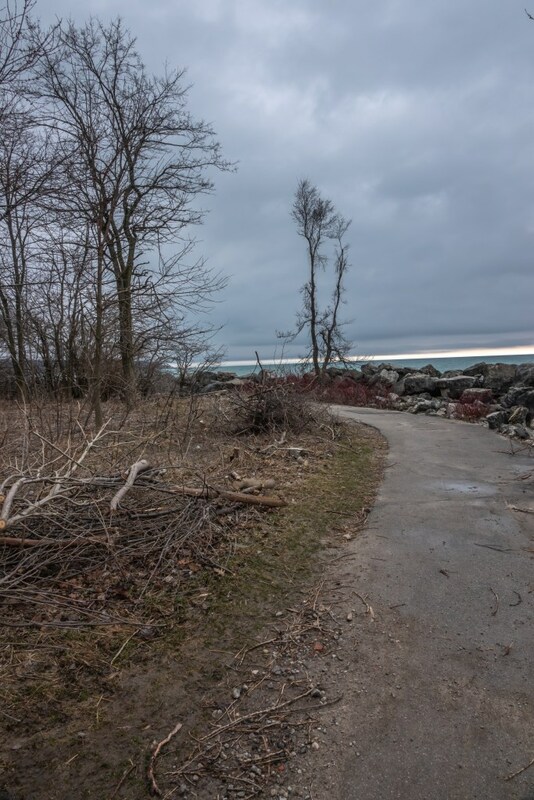 This entry was posted in Nature Walk Reports on April 9, 2019 by milesghearn. 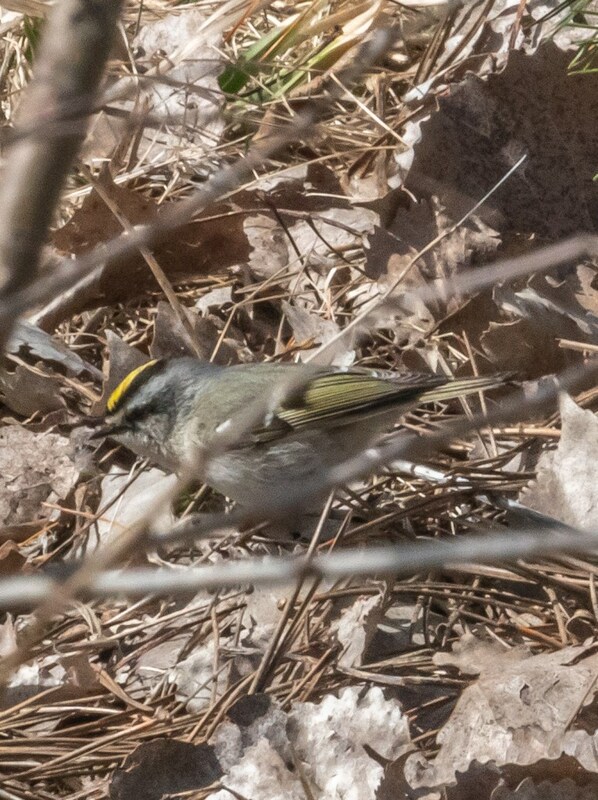 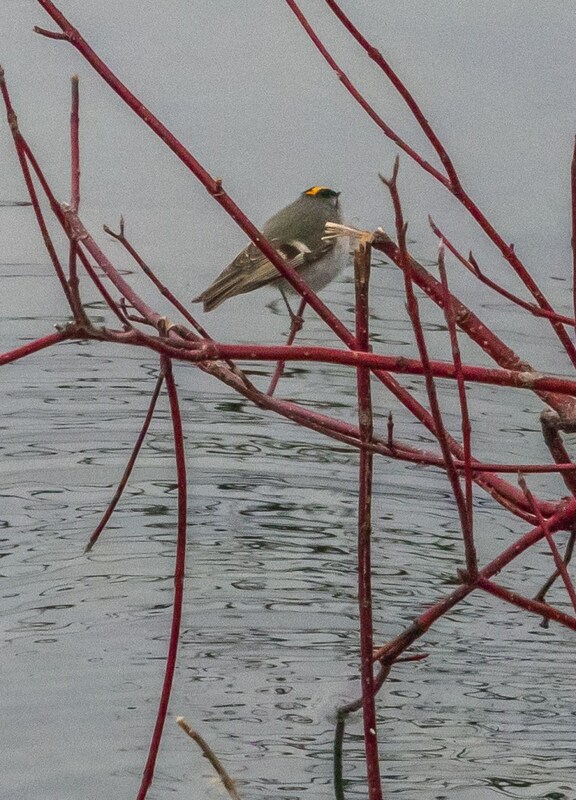 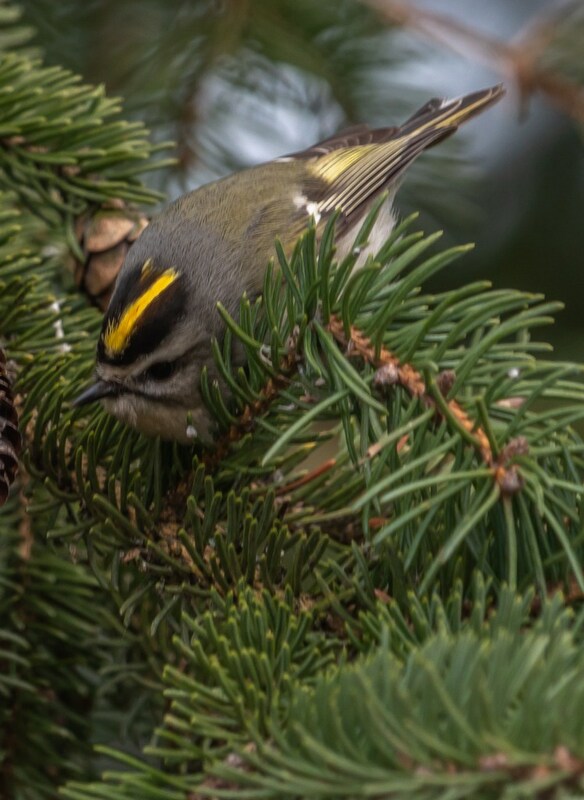 Nice shots of the kinglets. 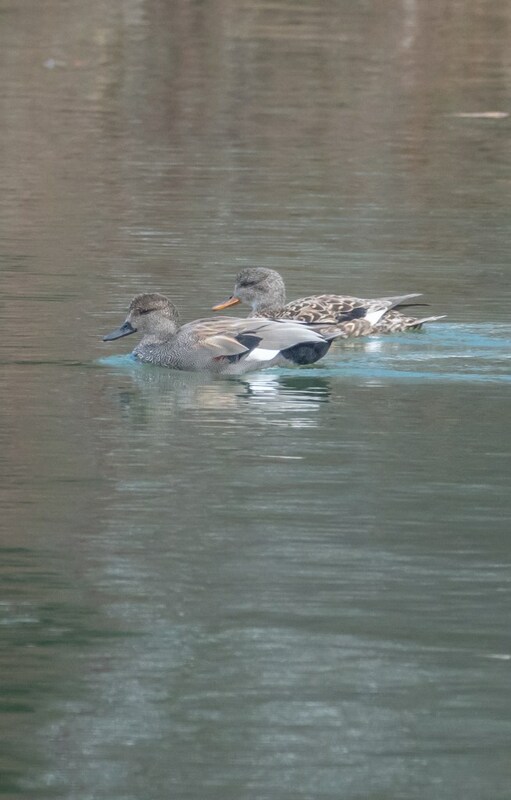 They don’t like to stay still and pose for very long!